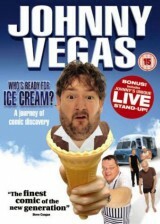 Johnny Vegas – Who’s Ready For Ice Cream? 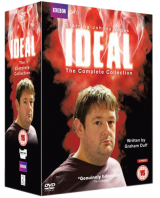 © 2019 The Official Johnny Vegas Website. All rights reserved.